Step in, relax and feel like home. 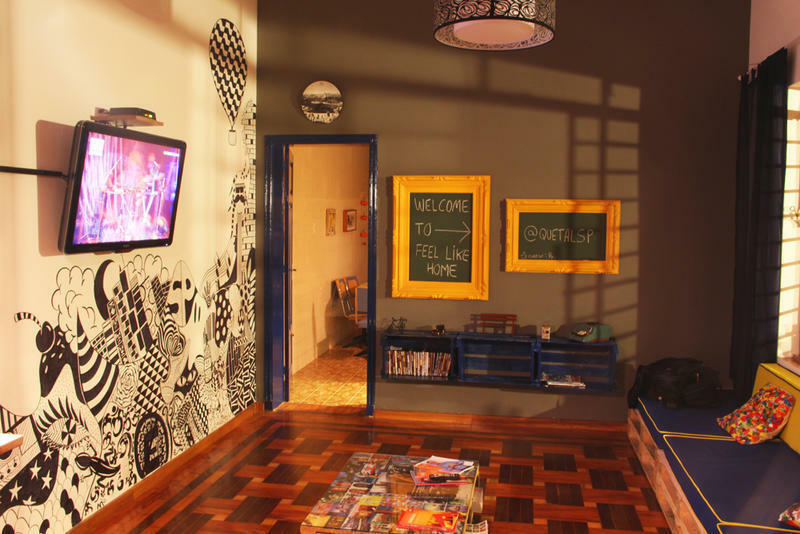 You arrived at Que Tal Hostel and Art, one of the newest hostels in Sao Paulo, it's a renovated house from de 30's full of inspiration and art. 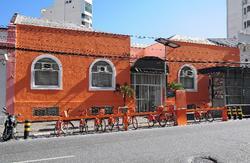 More than a hostel, we expect to be your home away from home during the days you spend in Sao Paulo. We are located just a 3 minute walk from the metro and bus terminal! The house has everything you need to have a great stay, as well as common areas which includes a garden with cherry trees and a hammock! 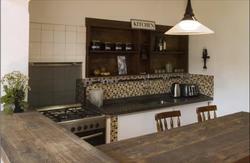 Sheets, wifi and breakfast are included in the hostel rates. The location makes it easy to get to tons of tourist spots and overall, interesting places in the city, such as Ibirapuera Park, Avenida Paulista, and the historic downtown region. Vila Mariana (Portuguese pronunciation: is a borough of the city of Sao Paulo, Brazil. Placed in the south of Se, east of Pinheiros and west of Ipiranga, it's a dynamic area of the city. It comprises the districts of Vila Mariana, Moema and Saude. Like Pinheiros, it's a wealthy area and it comprises some of the most famous symbols of Sao Paulo, like the Ibirapuera Park, the Obelisk and Mausoleum of the heroes from the Constitutional Revolution in 1932 and the 'Monumento as Bandeiras'. 3. Get off at Se station and transfer to Line 1 (Blue) headed towards Jabaquara.